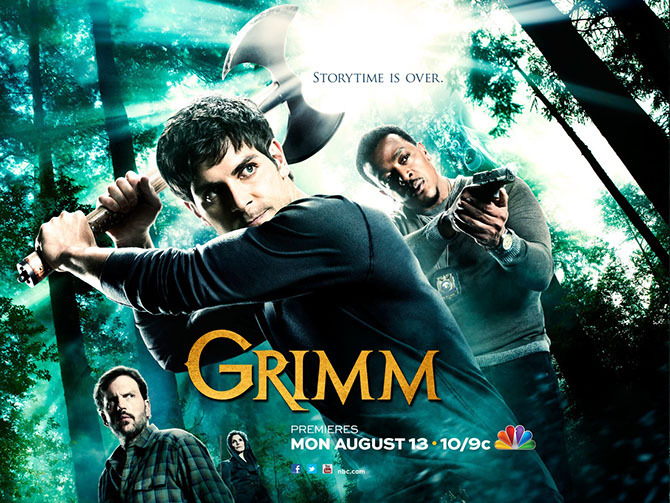 "Grimm" is a drama series inspired by the classic Grimm Brother's Fairy Tales. After Portland homicide detective Nick Burkhardt (David Giuntoli) discovers he's descendend from an elite line of criminal profilers known as "Grimms", he increasingly finds his responsibilities as a detective at odds with his new responsibilities as a Grimm. Scenes for season 4, episode 4 and episode 6 were shot in Vienna.